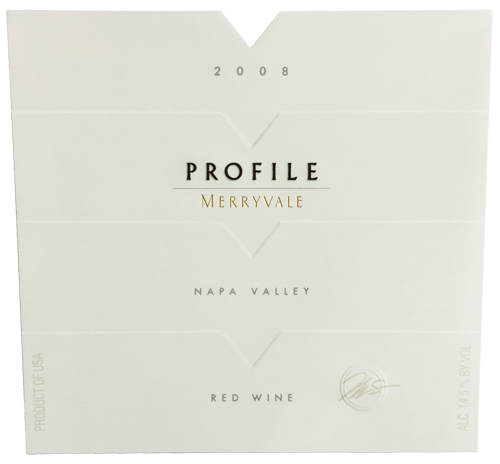 Our 2008 Profile shows opulent aromas blackberry, cassis, sweet mixed berries, perfume and black tea along with vanilla, baking spices and toasty oak. The texture is broad and mouth filling with mature tannins and exceptional length. Profile is always capable of aging two decades and beyond, but is approachable in its youth. We recommend decanting.